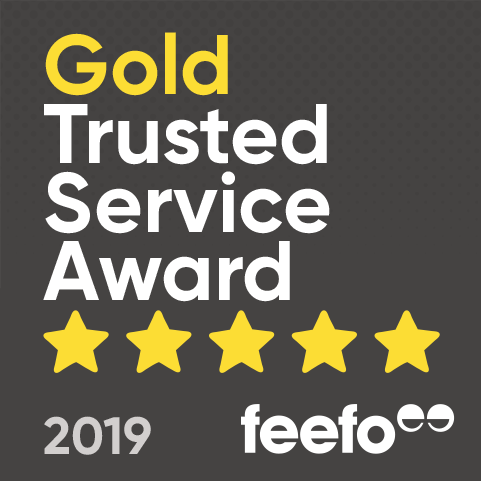 We are pleased to announce that we have won the Feefo Gold Trusted Service award for our product and service for the second year running. This award is an independent seal of excellence that recognises businesses for delivering exceptional experiences, as rated by you, our valued customers, and shows that we met the criteria of collecting at least 50 reviews with a Feefo service rating of between 4.5 and 5.0. Aaron Dewhurst, CEO at The Glass Wipe Board company says: “Everybody here at The Glass Wipe Board Company has been working very hard in order to ensure to provide outstanding product quality and customer service. Over the past year, we have adopted an agile work environment, all with our aim of sustainability and the reduction of our carbon footprint in mind. As you can imagine, change is not always easy and to receive this award for the second year running, makes me proud and proves that we are moving in the right direction.